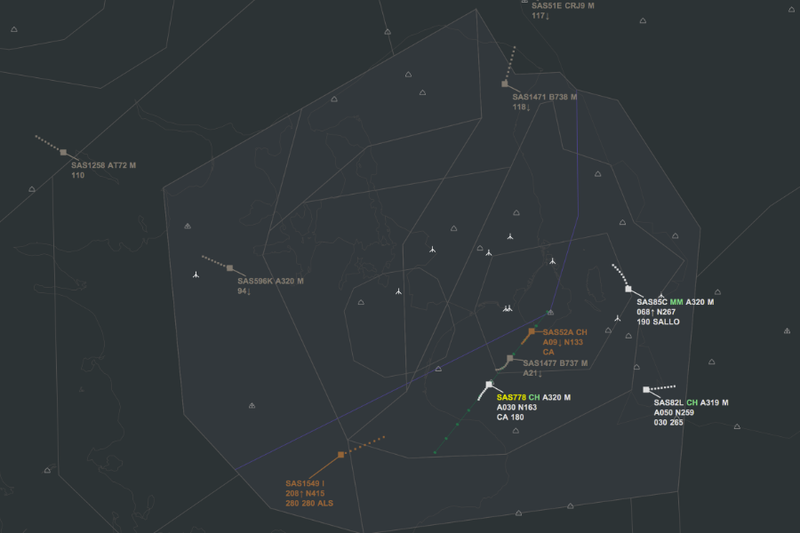 Limitless control of map layers and label themes allow the creation of accurate representations of real-world radar systems. Insert views enable multiple radar windows to be used with single or multiple monitors. 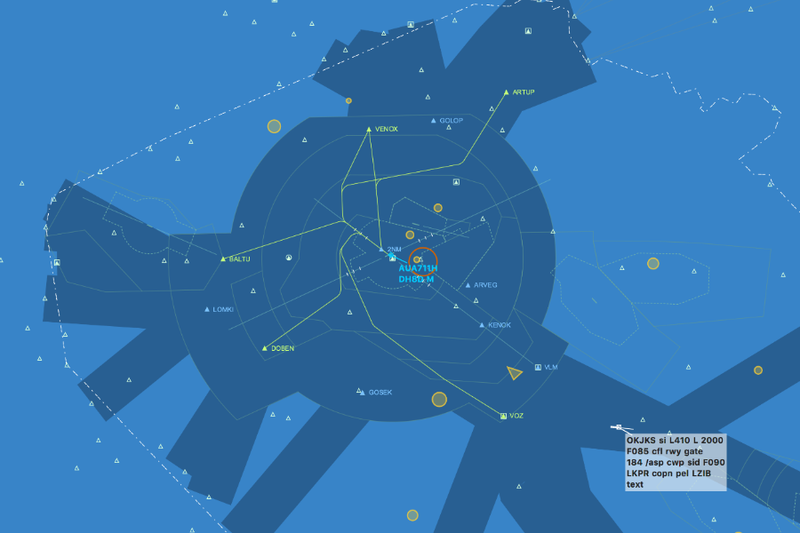 Airport based ATIS is permanently available to enable the use of realistic localised information. A flexible approach to identifying sectors you wish to control allows you to add new sectors to your session or release sectors as traffic levels change. This creates a more fluid way of sharing responsibilities for sectors with other controllers. Our integrated voice client provides an intuitive and efficient way to manage coordination between controllers.